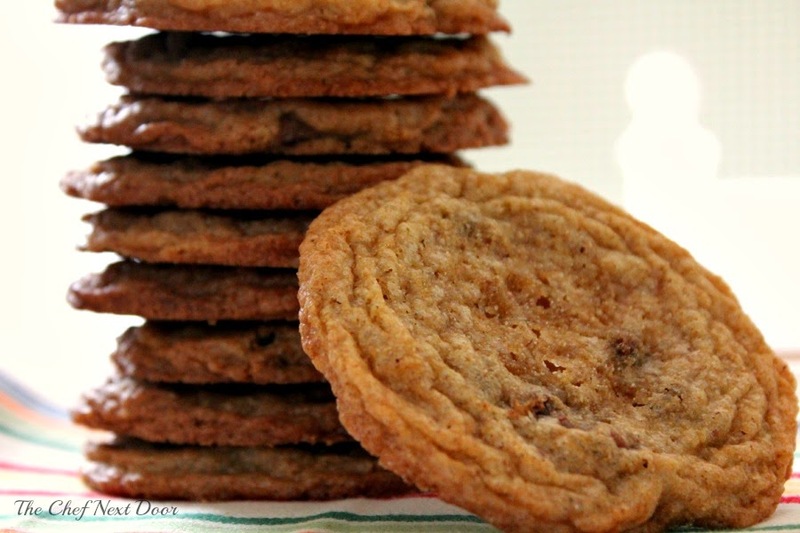 A thin and crispy cookie packed with milk chocolate chips. Perfect for milk dunking! Do you like your cookies soft and fluffy, or thin and crispy? I like both, depending on what kind of cookie it its. Gingersnaps, for example, should be thick and crunchy. 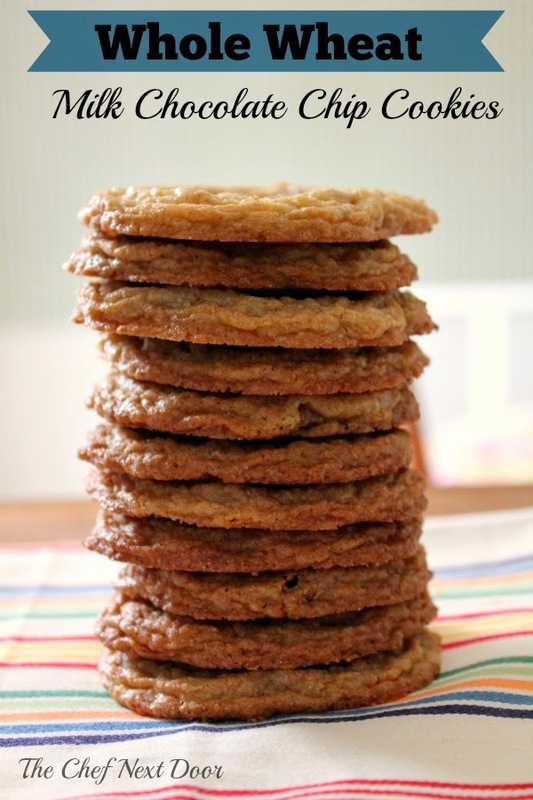 Oatmeal cookies should be soft. But chocolate chip cookies, well they can go both ways. In my attempt to eat a bit healthier but still satisfy my sweet tooth, I developed this recipe for Whole Wheat Milk Chocolate Chip Cookies. I have to say, they are quite amazing! You would never know they are made with whole wheat flour. They are thin cookies with a tender inside and crispy edges. And they are packed with milk chocolate chips. I'm not sure exactly HOW healthy these cookies are, but at least I'm getting my more vitamins and protein with the whole wheat! In a medium bowl, whisk together the flour, baking soda and salt together and set aside. In the bowl of your stand mixer, cream the butter and both sugars together on medium speed until light and fluffy. Add the eggs, one at a time, then the vanilla. Mix on low speed until completely incorporated. 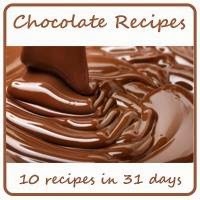 Gradually add the dry ingredients into the mixer, adding about a half cup at a time. Mix until smooth. With a rubber spatula fold in the chocolate chips. Using a medium sized scoop, drop dough onto the prepared cookie sheets. Bake for 10-12 minutes, or until golden brown. Remove the cookies from the oven and allow to sit on the baking sheets for about 5 minutes, then transfer them to a cooling rack to finish cooling. Serve warm with a cold glass of milk!